Soil samples originated at a long-term field experiment in Abisko, northern Sweden (681210N, 181490E). The samples are from 36 plots, with three subsamples from each plot (at two different horizons, one from the lower and two from the upper), giving a total of 108 samples. Soil organic matter (SOM) was measured as loss on ignition at 550 ˚C, and ergosterol concentration was determined through HPLC. 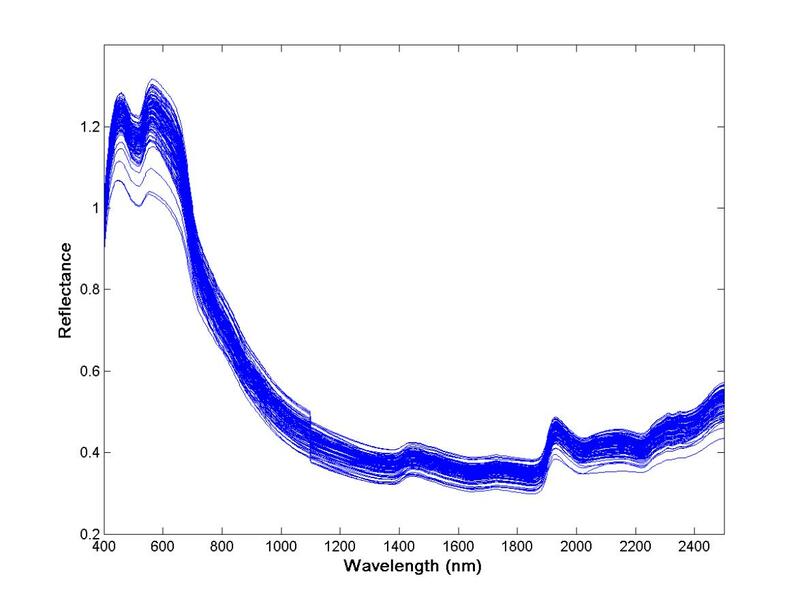 Rinnan and Rinnan (2007): Application of near infrared reflectance (NIR) and fluorescence spectroscopy to analysis of microbiological and chemical properties of arctic soil, Soil Biology & Biochemistry, 39, 1664–1673.